Wow, in-game .map support (amongst other things), that sure sounds great! I was gonna add him to the cqb dev group, but should wait and see what Cor has to say about sharing code etc first. But what Dusan is offering is probably way way way beyond what Cor has time to do with etl/et.. 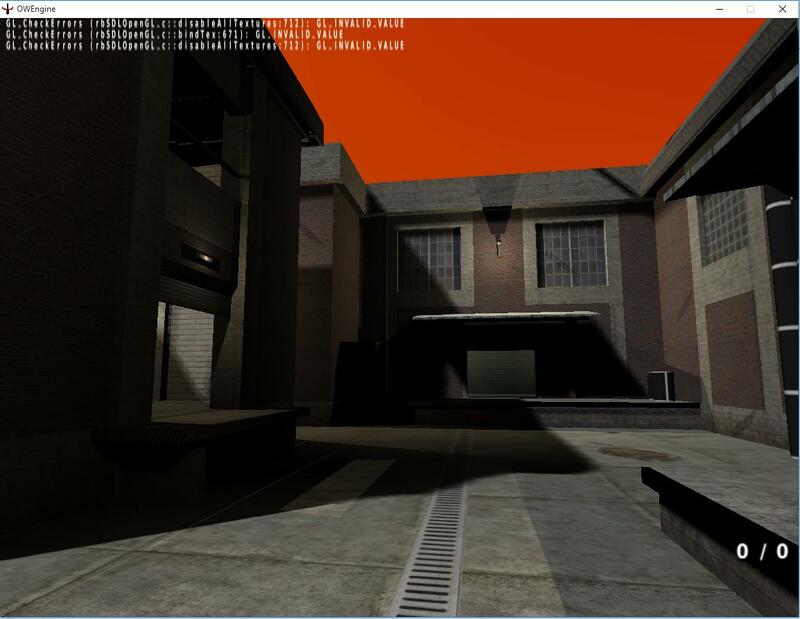 This is one of TCE maps (I believe that is "closecombat") in my engine. Are those real time shadows being cast by map geometry? Been a while since I saw something interesting like that being done to the good ol' iDtech. 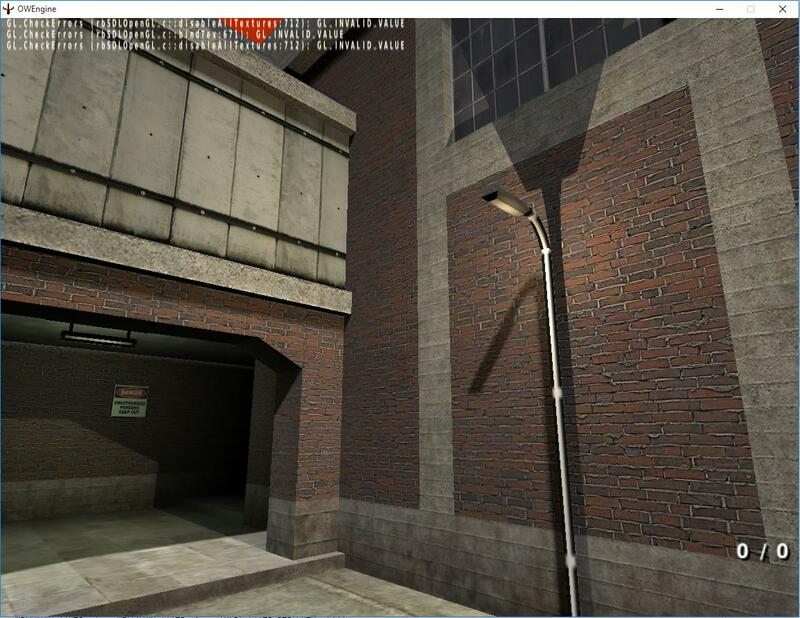 Or is it a lightmap + realtime shadows combo? Pretty impressive either way. How are framerates holding up? 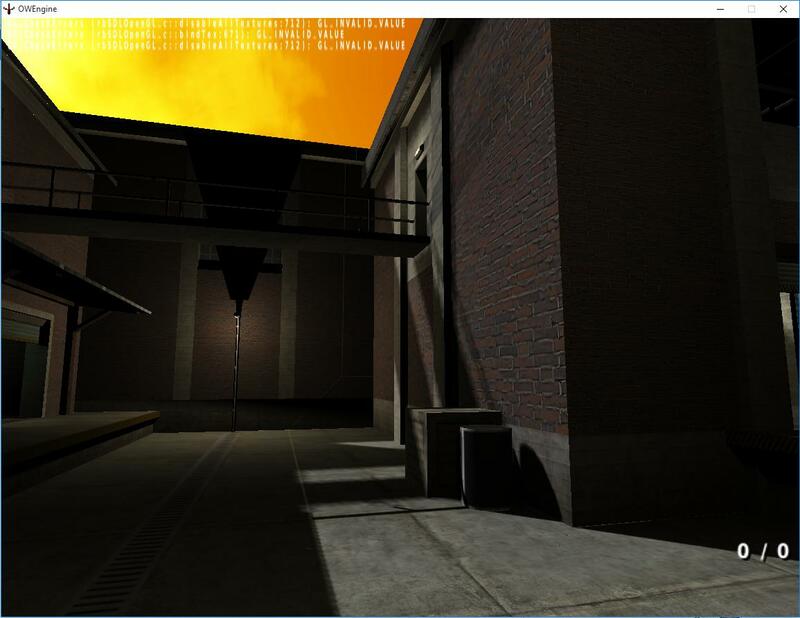 This is just real time shadows from .map, no bsp/lightmaps used but still a lot of work needed on the engine and features and effects to implement. I miss UA0. TC .45 Best maps ever! What's that $omator? is the the change log for the upcoming update? Is it official? I have had a server running with this build for some time, Coroner has been afk and hasnt replied to any recent emails, so if you want to check it out contact me @steam . unfortunately with out his permission I cant really make these files 'public' but i am willing to share with a select few for dev/testing purpose only. Add me on steam mrdimstar/CowStar. Last edited by Dim$tar on Thu Aug 04, 2016 3:13 am, edited 1 time in total. I am still around. I just do not find any time, which I do not like. I think after all this years the retro look of CQB actually becomes really cool, and we are better off then ever before. I think we now do not need to consider anymore about upgrading graphics at all. The visual style of TC is cool as it is. Maybe it's just me with this opinion. I just fired up CQB again. The only problem I have on my old machine is that with Marze's excellent new player models the polycount gets to high. On my CPU (Core 2 duo) (ET is still using the CPU for part of the graphics transformations) the framerate drops dramatically with more then 2 players in the view. That might be less of a problem with newer CPUs which easily double the FPU power in one core. Any experiences. Otherwise I give my blessing to distribute the internal test version more openly, something has to happen. How is the situation with ETL? Are there still master servers for ET? Are there still ppl out who would care? Even after all these years, TC:E remains my all-time favourite multiplayer game in the realisticish style (UT99 takes the all-time shooter cake). People keep raging and wailing about TF2 and Overwatch, but all I can do is long for the days of dozens of full to the brim TC:E servers and the gutwrenching intensity. The graphical style of TC:E, and even TC, is just fine, I don't care. IMHO, it's the technology and mechanics that become a problem. 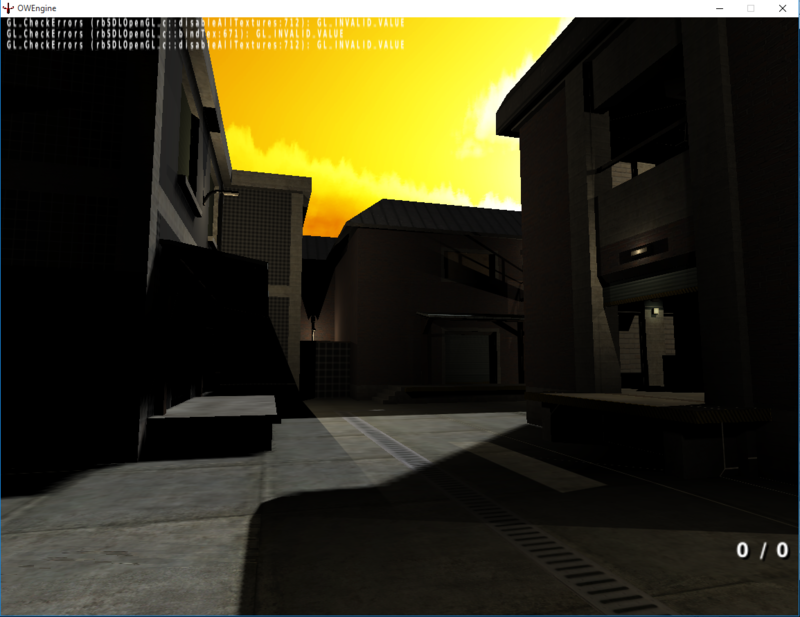 Porting, or even doing a spiritual remake, of TC:E using an open-source engine that better utilises different hardware would make it easier to develop and maintain the game. W:ET isn't terrible, and it can certainly look good, but it's hardly optimal. Tough work, and someone would probably have to redo a lot of maps and other stuff, but I'm thinking long-term. With a technologically better engine it would also be easier to work on mechanics and fine-tuning different game modes and rules. In a worst case scenario it would be enough if it just manages to use the old stuff in a slightly updated codebase, new engine or not. However, anything that can get TC:E back on its feet is good. What puzzles me is what to do now with punkbuster gone, is someone willing to write a simplish anti-cheat system? Or is there something else available? I've been slowly working on my own thing, but it's so far off from what others do so I've kept it mostly secret. I haven't exactly had much time to work on it either. But yeah, I'm sure a lot of people still love TC:E, and there are probably quite a few working on projects of their own to continue the "feel" of TC:E — still not quite willing to let it go.